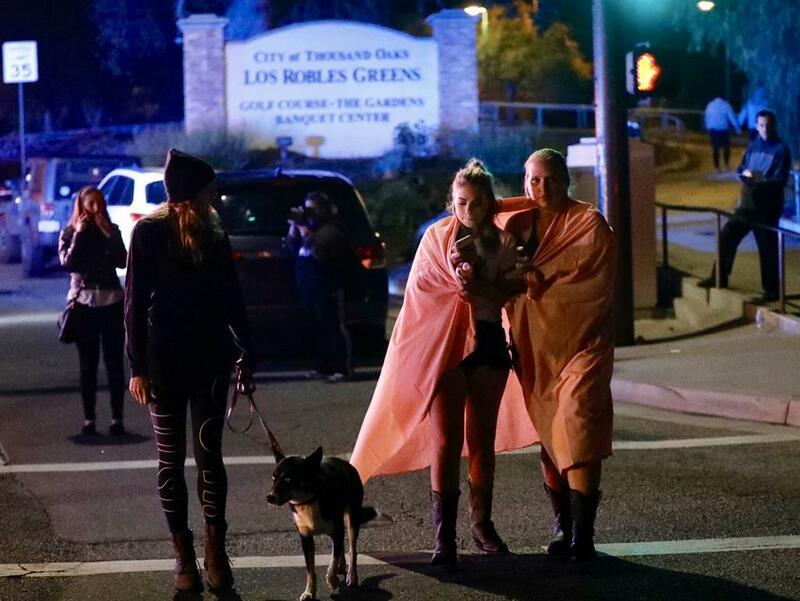 A HOODED gunman dressed all in black opened fire during ‘college night’ at a country music bar in Southern California, killing 12 people and sending hundreds fleeing in terror. 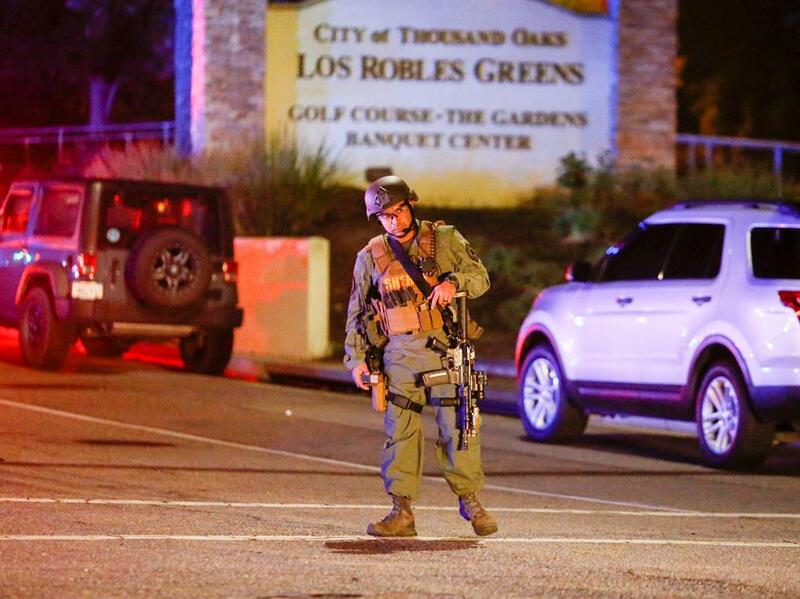 Using a smoke bomb and a handgun, killer Ian David Long — a 28-year-old former Marine — first fired on a person working the door, then appeared to shoot at random people inside. He then, apparently, killed himself. 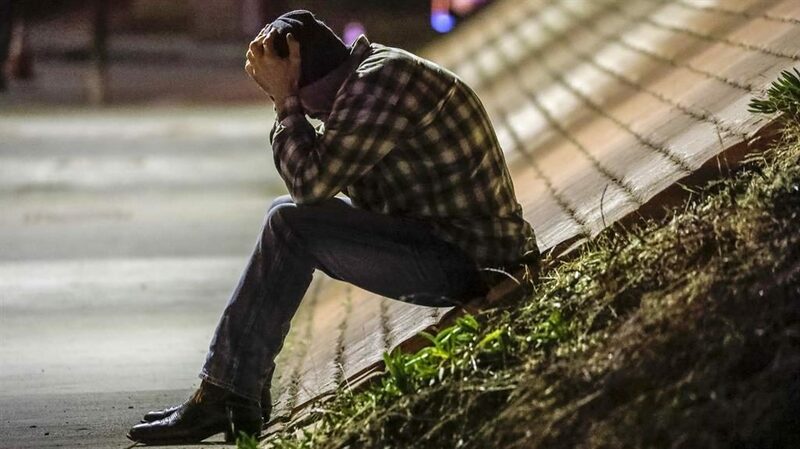 Patrons at the bar screamed in fear, shouted ‘Get down!’ and used bar stools to smash second-floor windows and jump to safety as gunfire erupted at the Borderline Bar And Grill, a Thousand Oaks venue popular with students from nearby California Lutheran University. ‘It’s a horrific scene in there,’ Mr Dean said in a press conference at a car park. It also came less than two weeks after a gunman massacred 11 people at a synagogue in Pittsburgh, Pennsylvania. That, in turn, closely followed the series of pipe bombs mailed to critics of US president Donald Trump. 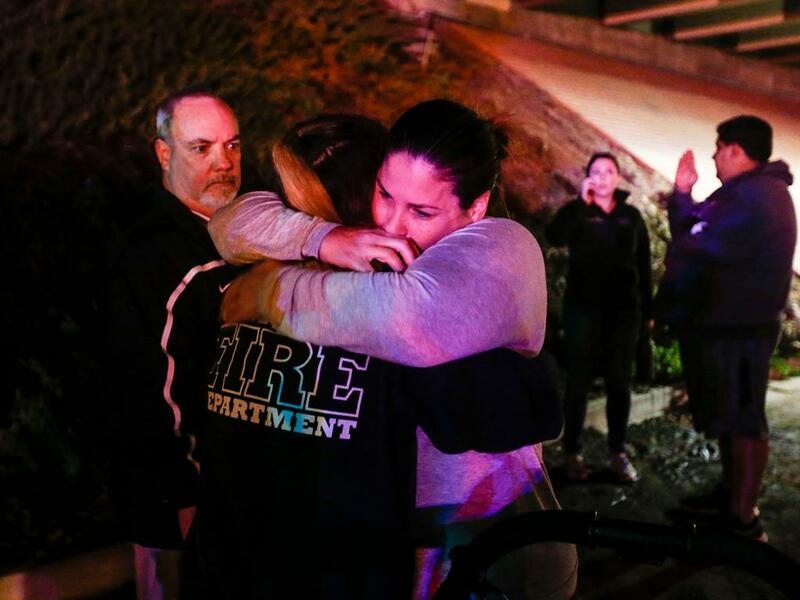 Mr Trump praised police for their ‘great bravery’ in the California attack and said: ‘God bless all of the victims and families of the victims’. ‘I dropped to the floor,’ Sarah Rose DeSon told ABC’s Good Morning America. 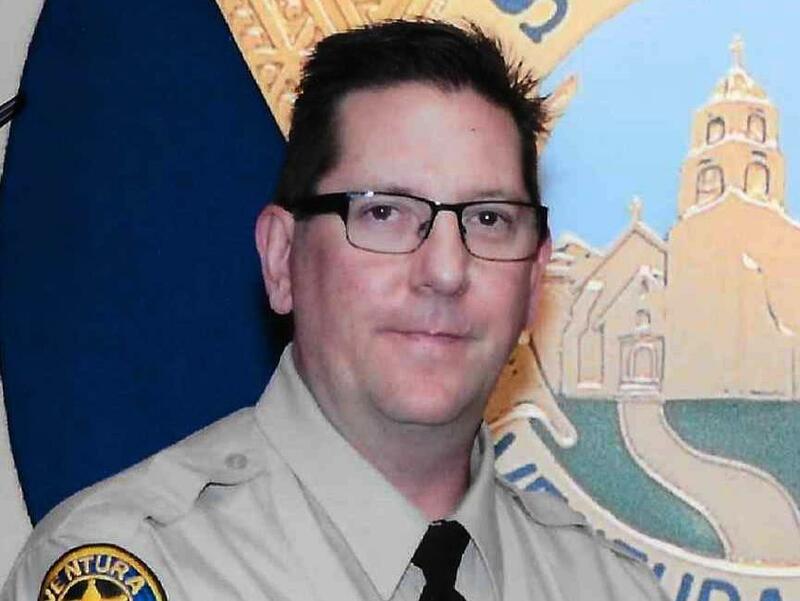 Sgt Helus died early this morning in hospital. By the time police entered the bar again, the gunfire had stopped, according to the sheriff. 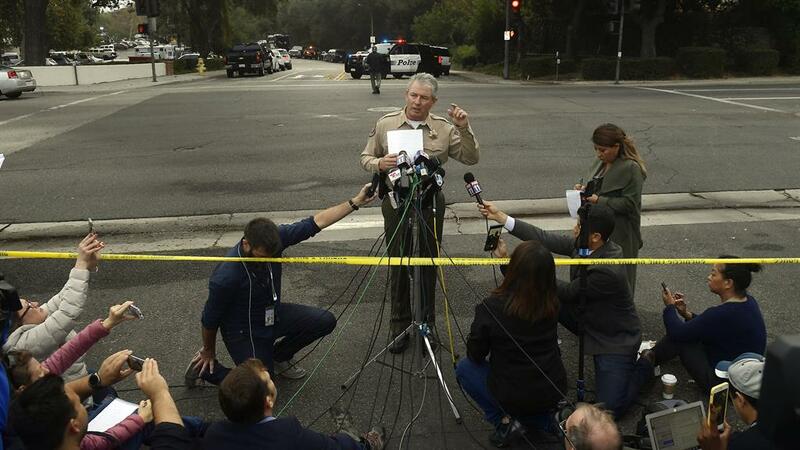 They found 12 people dead inside, including the gunman, who apparently took his own life, the sheriff said. ‘There’s no doubt that they saved lives by going in there and engaging with the suspect,’ said Mr Dean, who was set to retire tomorrow. The dead sheriff’s officer was a 29-year veteran of the force with a wife and son, who had planned to retire in the coming year, said the sheriff, who choked back tears as he talked about his long-time friend. 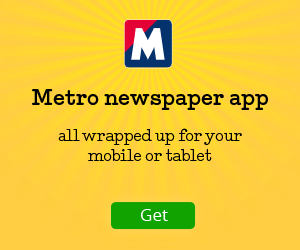 ‘Ron was a hardworking, dedicated sheriff’s sergeant who was totally committed,’ Mr Dean said.